Secure Your Entry Into Sought-after Highgate Hill! 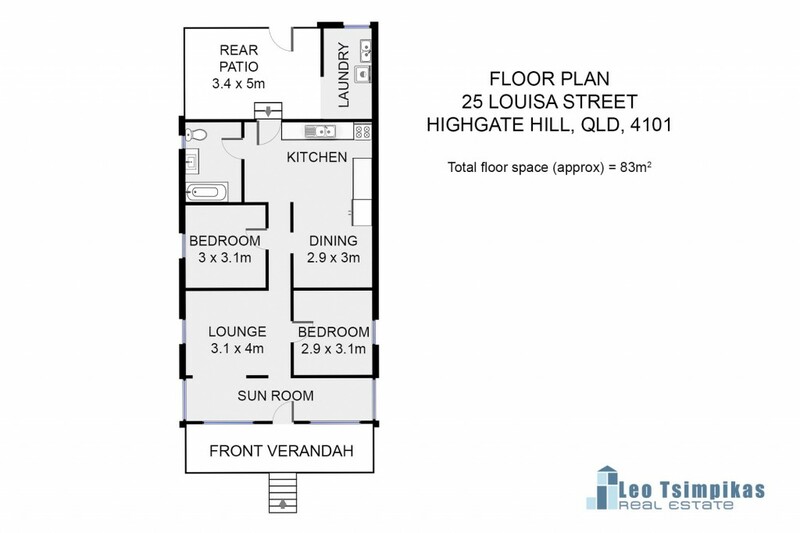 Highgate Hill - it's the bustling, inner-city haven so many people aspire to call home and now, it's your turn. Perched on a 405m2 block in the heart of one of Brisbane's most vibrant suburbs, this well-loved cottage is looking for someone to help it realise its full potential. Brimming with possibilities, it currently features a large, eat-in kitchen with a surplus of cupboard space, two living areas (one with air-conditioning), a bathroom with a new vanity, two bedrooms and two car spaces. It also offers excellent cross ventilation, a 5000L water tank, plus bar grilled, security screened doors and it's perched in a peaceful street, where only local traffic passes by. A rear patio and front veranda also flank the home, while an enclosed backyard offers a safe space for kids or pets to play. Ideally situated in the sought-after Brisbane State High catchment (which is only a 10 min walk away), it's also central to elite schools, Somerville House and St Laurence's College. A 5 minute drive will either see you ensconced in entertainment playground which is South Bank or the culinary hub of the West End. As well, enjoy being within walking distance of the City, with public transport, parklands and the Mater Hospital also close by. Whether you are a first home buyer or savvy investor, this represents an enticing opportunity to secure entry into the popular Highgate Hill marketplace. Don't delay.